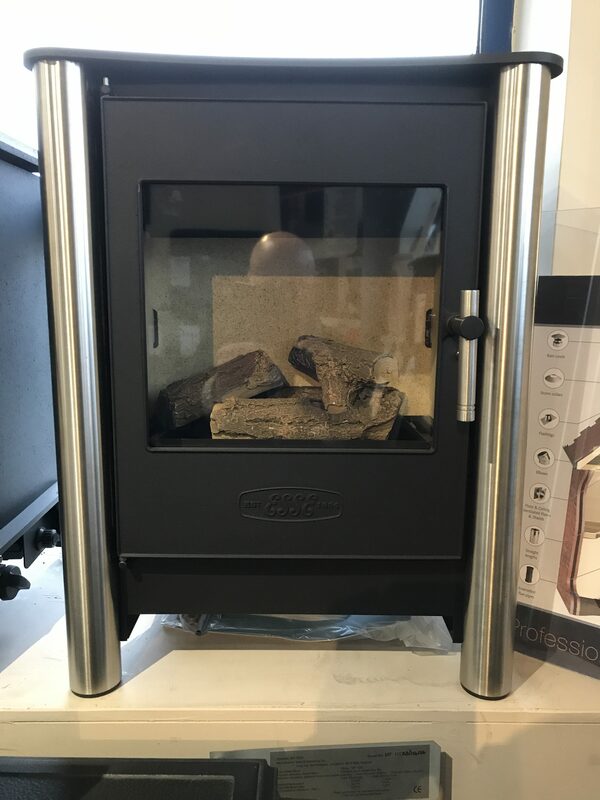 New Natural Gas Stove In Our Stocktake Clearance. 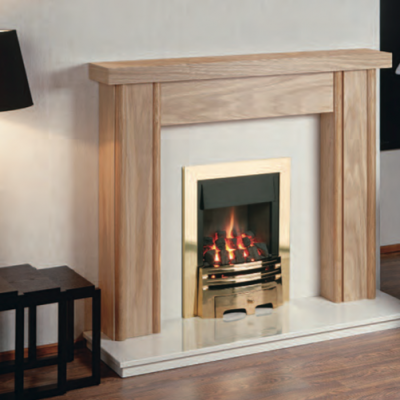 The Esse 525 contemporary natural gas stove features a realistic flame pattern giving this model the look and feel of a wood burning stove. 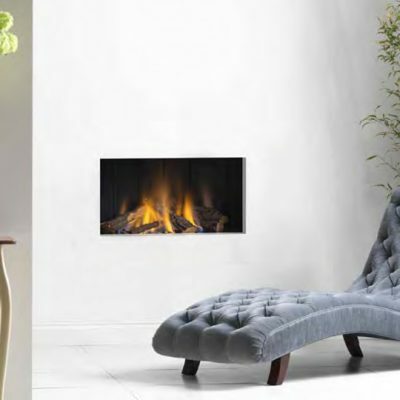 The detailed ceramic log effect glowing in the heat makes you feel warm just by looking at it. 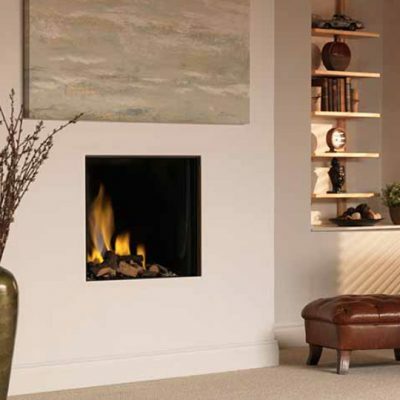 Suitable for conventional chimney installation. Auto safety shut off device. 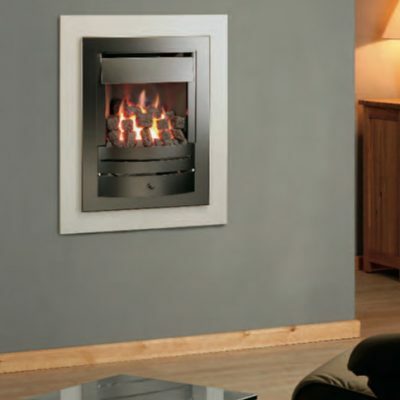 Contemporary anthracite black and stainless steel finish. 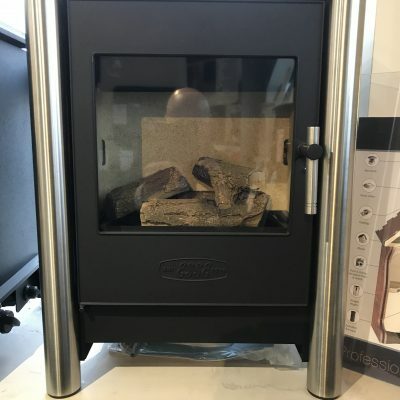 Available to view at our Measham showroom.